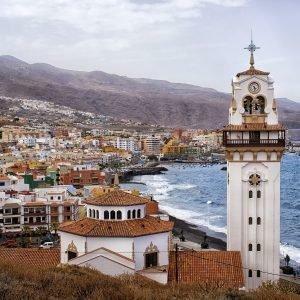 There’s so much to see, do and discover in Tenerife! 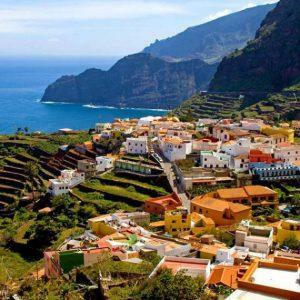 Don’t worry about finding out what those things are – our Tenerife island tours show you sides of this beautiful island that you never knew existed. There’s so much to see, do and discover in Tenerife! 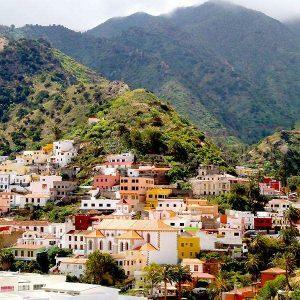 And don’t worry about finding out what those things are – this Tenerife island tour does all the work for you and shows you sides of this beautiful island that you never knew existed. This excursion is available from Puerto de la Cruz on a Thursday. 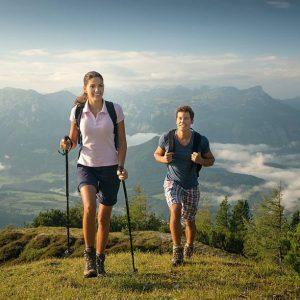 Let us take you to the unforgettable National Heritage Park of Mount Teide and the breathtaking views of the West Coast of the Island. 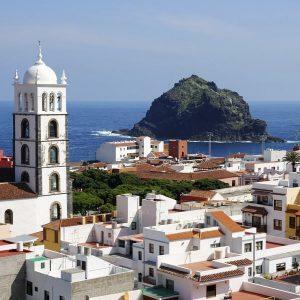 Situated to the north of Tenerife, Puerto de la Cruz is one of the island’s major tourist centres. A traditional resting place, the city offers a wide range of accommodation, including numerous hotels and several residential complexes. 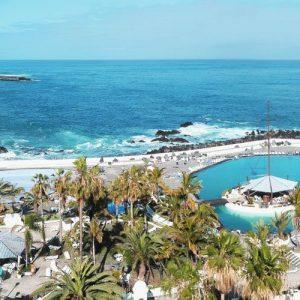 The coastal area contains several of the city’s main attractions, such as the old harbour, the promenade and the Lago Martiánez complex of swimming pools designed by the Canary Islands architect César Manrique. Tour sets off at 8:15am depending on where you are staying. This excursion combines modern and traditional vegetation, sea and fishing. Visit Santa Cruz, the capital city of Tenerife for shopping and sightseeing and the golden beach of Teresita, onto the majestic Mercedes Forrest. 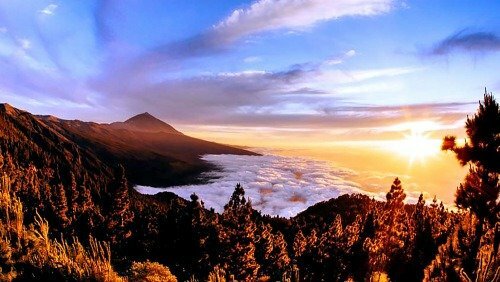 This is an amazing chance to visit the unforgettable National Park of Mount Teide. Teide National Park is a World Heritage Site by UNESCO and one of the 12 wonders of Spain. 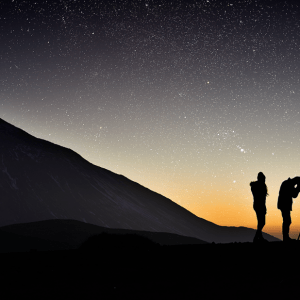 Teide by night, a lovely stargazing experience in a very enjoyable way!! Tenerife’s most famous will not disappoint! Travel down the famous Masca gorge, delighting in the untouched beauty and striking vegetation. Enjoy cooling dip in the private beach as you reach the end and await your water taxi back. 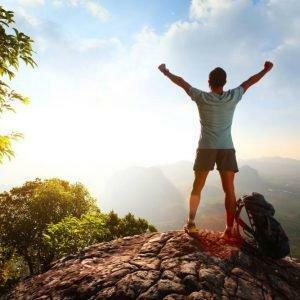 Climbing the highest point in Spain appeals to many people. Visiting Teide’s crater is a unique experience: being able to observe various islands at the same time, with the entire geography of Tenerife at your feet or smelling the sulphur emitted from volcanic fumaroles are some of the experiences that await hikers who ascend to the mountain’s peak.